Today, most of the large dairy cattle farmers and also small scale farmers are using milking machine for milking their cows easily. 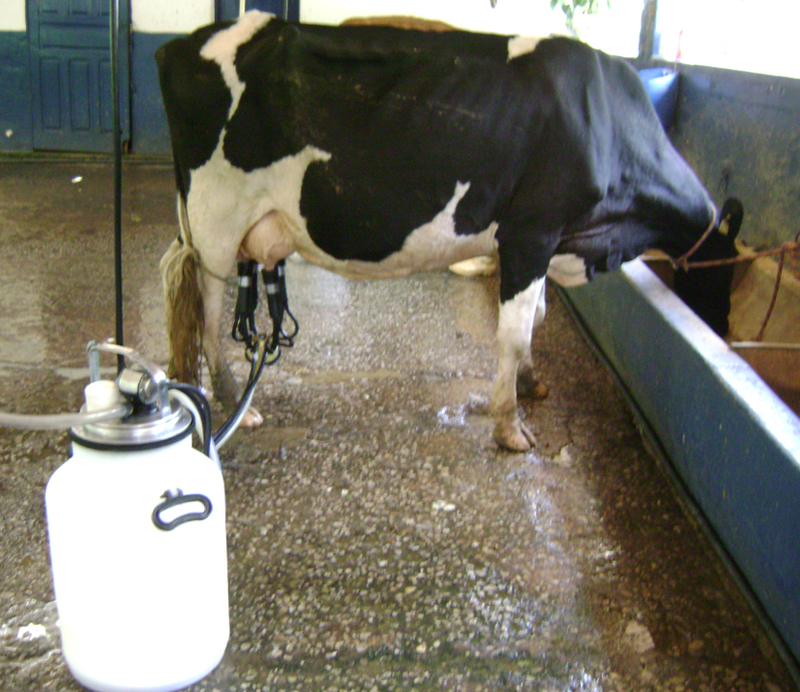 Generally large dairy farmers use a large and more complex machine that has extensive piping. And the piping system goes from the milking parlour to a large milk tank.